Employees’ wages and salaries form the bulk of their compensation, but to only consider employees’ pay ignores a significant portion of their overall compensation package. Many employers in Massachusetts complement salaries and wages with employee benefits, and these benefits can make a big difference in how much employees ultimately make. There are many different kinds of benefits that Massachusetts businesses may (and often do) offer. Time off, stock options, retirement savings programs and employee-specific discounts all fall under the broad umbrella of “employee benefits.” The insurance options that employers offer, however, are often the most important benefits that employers offer. What’s the Difference Between Individual Health Insurance and Group Health Insurance? Most of the health insurance policies offered by employers as benefits are group health insurance policies. These differ from individual health insurance policies, which are what people usually get when purchasing coverage themselves, in a significant way. As their names imply, individual policies are underwritten on an individual basis, and group policies are underwritten on a group basis. High-risk individuals can have a hard time finding affordable health insurance through the individual marketplace. If they qualify for a group policy because they’re part of a group, however, they’re usually able to get the same coverage for the same price as everyone else in the group. While group health insurance is valuable to most everyone, it’s particularly valuable to individuals who would otherwise have trouble finding affordable health coverage. By working for an employer who offers a group health policy, high-risk individuals become part of the policy’s group and have access to affordable coverage. What Type of Life Insurance Benefits Do Employers Offer? Employers who want to offer life insurance options for their employees have no shortage of policies to choose from. Most employers can easily find at least one, if not several, life insurance policies that offer the protections they want in their benefits packages. How Are Short- and Long-Term Disability Insurance Different? Short- and long-term disability insurance policies differ in when they offer coverage for disabilities. Short-term disability policies usually start covering valid claims soon after a policyholder becomes disabled, but they only offer coverage for a short amount of time. Some policies may only cover a disability for a few months. Long-term disability policies typically cover disabilities long periods of time. Depending on a policy’s exact terms and conditions, these periods may be several months or years, or coverage might go on indefinitely. Long-term policies, however, usually don’t begin covering a disability as soon as short-term policies do. With a long-term policy, disabled policyholders might have to wait several months before the policy begins making payments for a valid claim. Who Pays for the Benefits That Employers Offer? The benefits offered by employers may be paid for by employers or employees. Some inexpensive benefits are paid in full by employers, and a few elective benefits might be paid for exclusively by employees. It’s most common for employers and employees to share the financial costs that come with benefits, though. Employers often are able to determine exactly how the costs will be shared when they’re selecting benefits to offer. How Can Employers in Massachusetts Set Up an Employee Benefits Plan? For help designing and implementing an employee benefits plan, Massachusetts employers should contact an advisor who specializes in benefits, such as Garrity Insurance Agency. 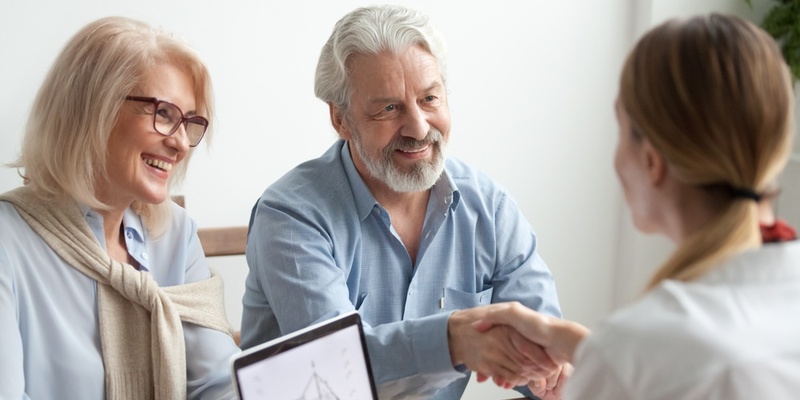 An advisor will be able to get quotes for different types of benefits and help an employer wisely create a plan that will add significant value to employees’ compensation packages without being prohibitively expensive.